As a complete contrast to many other Queensland destinations, there are NO high-rise buildings in Noosa Heads to destroy the lush natural views and surroundings. 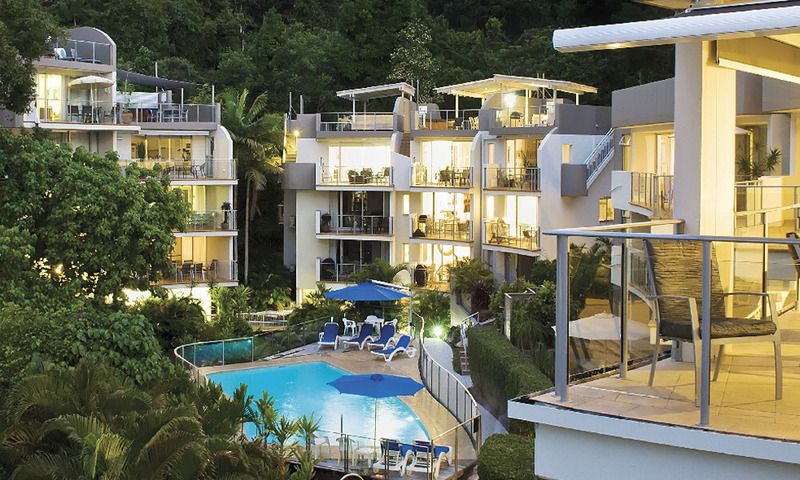 The Cove Noosa has a broad selection of accommodation to suit all styles and budgets. 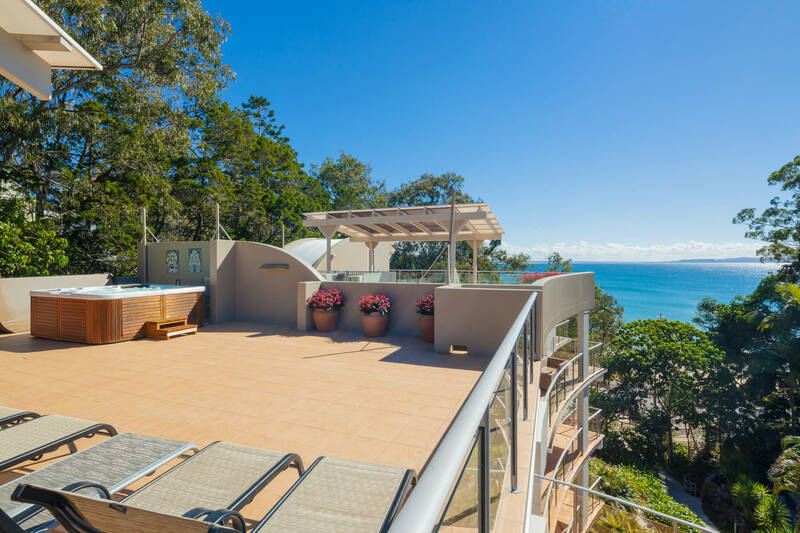 For example we have luxurious penthouse suites that rival anything else available in Noosa for views and facilities. There are also large three-bedroom suites and more family-affordable options which are great value for money. 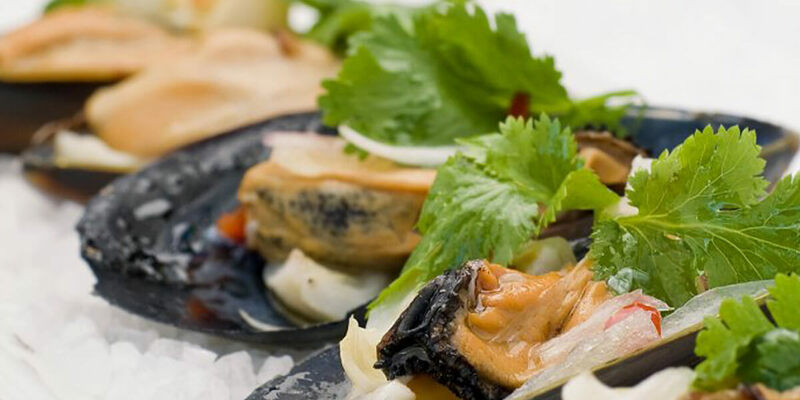 Whatever your need, The Cove Noosa has all of your options covered.